This entry was posted on March 15, 2011 by teresamharbert. 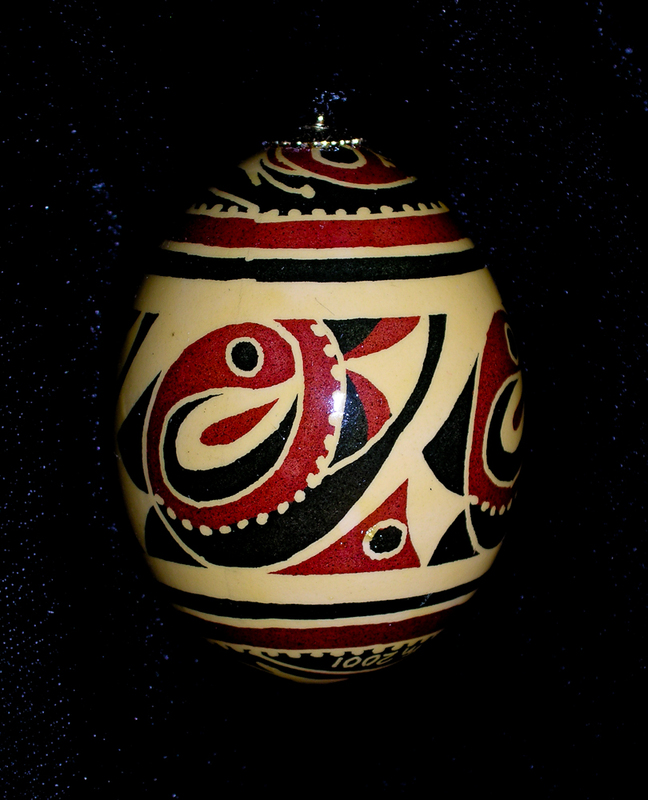 It was filed under art, fine art, pysanky, Uncategorized and was tagged with art, gallery, Pysanky, Ukrainian eggs. I want to buy some eggs as ornaments for Christmas. How can I contact you to see eggs? You can see my eggs are at the Kennedy Gallery in midtown Sacramento, the Ordaz Gallery in Auburn, and some eggshell jewelry at Bella Fiore Florist in Old Fair Oaks. You can also contact me at teresa@eggsbyteresa.com Looking forward to connecting with you Margaret! Your eggs are absolutely gorgeous. And I am enjoying exploring your website and reading your blog entries. I hope to see you again someday, maybe at the Covenant Artists. Thank you Debby. I thoroughly enjoyed our conversation yesterday and the whole conference too. You should come this Thursday to the Covenant Artist meeting. It’s usually a pretty small (and very friendly) group and it would be fun to connect again.